A Marine with I Marine Expeditionary Force (Fwd) prepares to depart Camp Pendleton, Calif., on Jan. 4 for a deployment to Afghanistan. I MEF (Fwd) will be the last Marine unit to command forces in southern Afghanistan before the 2014 withdrawal of U.S. forces. I Marine Expeditionary Force’s command element deployed to Afghanistan Jan. 4, to take over Regional Command Southwest. The unit will become the last to lead troops in Helmand and Nimroz provinces where about 5,000 U.S. personnel — mostly Marines — continue to operate on the eve of a U.S. withdrawal from the country. Most forces will be gone by late 2014. Commanded by Brig. Gen. Daniel D. Yoo, I MEF (Fwd) will be responsible for shuttering or transferring the last Marine bases and combat outposts as they move man and machine out of the country. The recently deployed command element includes about 150 Marines and sailors, but is only about half of the entire unit. The second half will deploy Jan. 12. Once established at Camp Leatherneck and Camp Bastion, I MEF (Fwd) will oversea about 4,000 Marines including members of 1st Marine Division, 1st Marine Logistics Group and 3rd Marine Aircraft Wing. The unit replaces II MEF (FWD), commanded by Maj. Gen. Walter Miller out of Camp Lejeune, N.C. 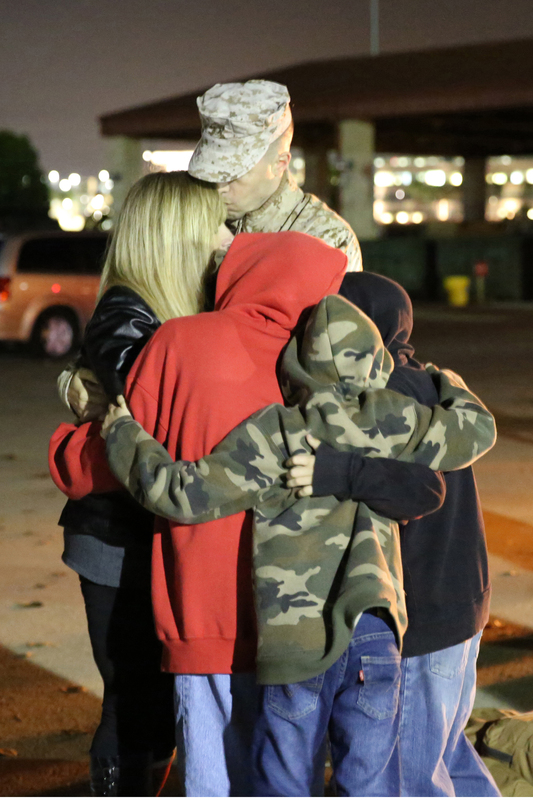 Under Miller Marines in RCSW began laying the groundwork for the withdrawal throughout 2013. Since Miller took charge in February, he has overseen the transfer to Afghan forces or closure of more than 220 bases. The remaining bases are mostly outside of district centers as the Afghan National Army takes primary responsibility for security in most of southern Afghanistan. It is proving a tricky transition as word spreads that in some areas Afghan commanders are already striking deals with Taliban leaders in anticipation of the U.S. withdrawal. Recently in Sangin several checkpoints once manned by Marines were reportedly turned over to insurgents. There is still uncertainty regarding when U.S. forces will withdrawal or how many troops might remain behind. Up to 10,000 could stay in Afghanistan, but their primary mission wouldn’t likely be direct combat. God Bless You Al and all the rest of your troup. Stay safe and come home soon. We will be praying for you all!